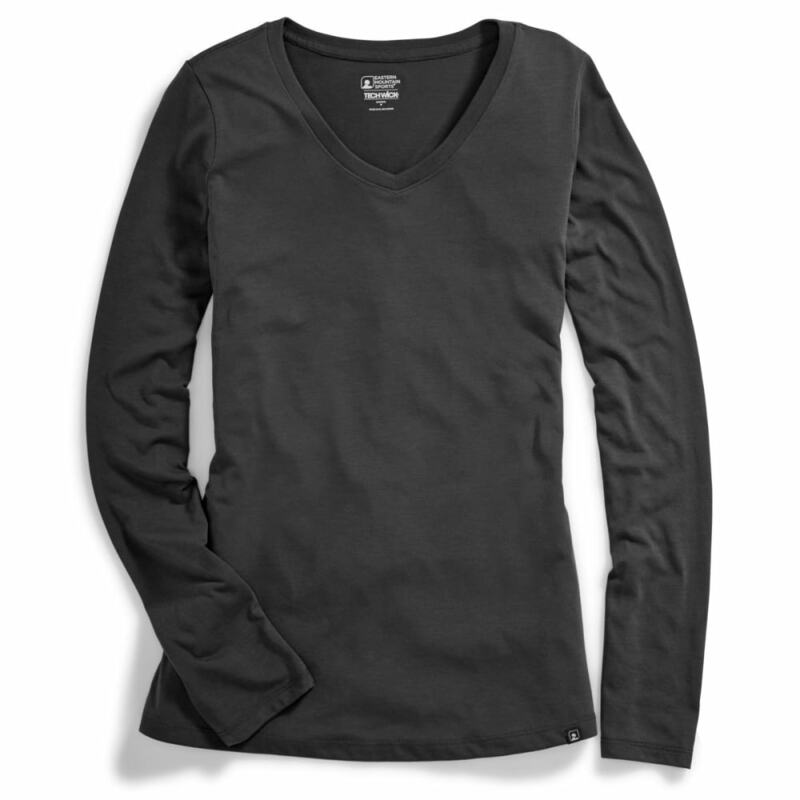 Whether you wear this long-sleeve tee alone or as a layer, you’re all set to hit the trails, travel to a new location, or keep on training through its combination of performance features. Techwick® material works to move sweat away from your skin and blocks odor and bacterial growth. At the same time, drirelease® gives it the soft, cotton-like feel you seek for casual wear and the moisture-wicking, quick-drying functionality crucial to making it to your destination and back.